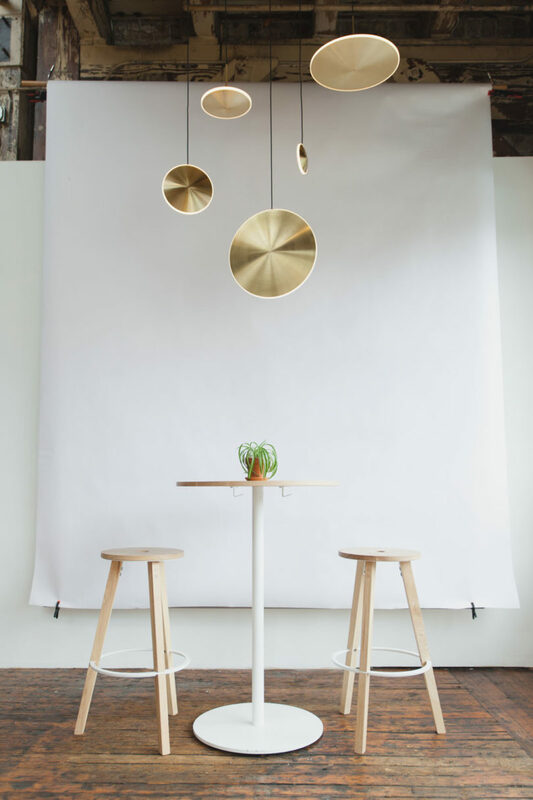 Celestial phenomenon isn’t just reserved for the outdoors. 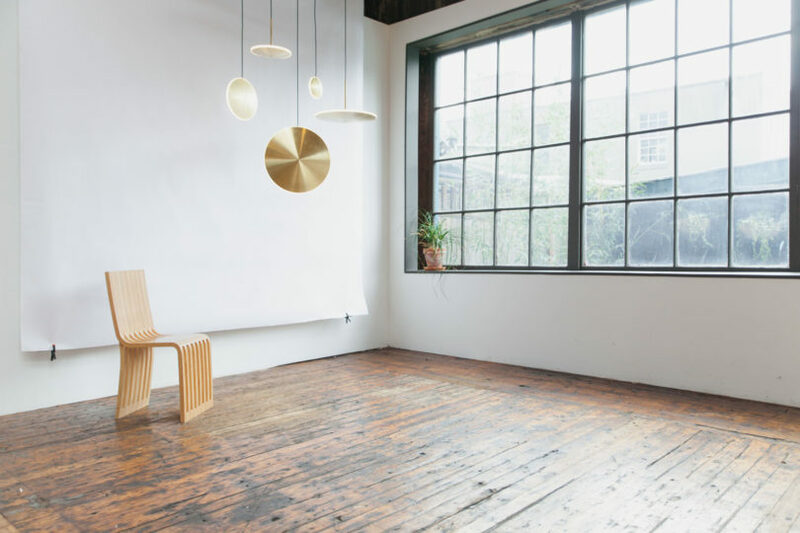 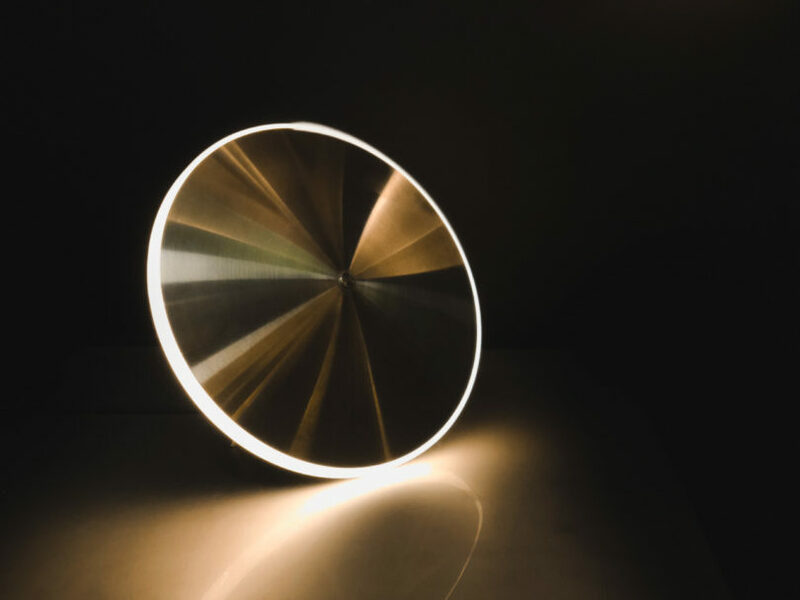 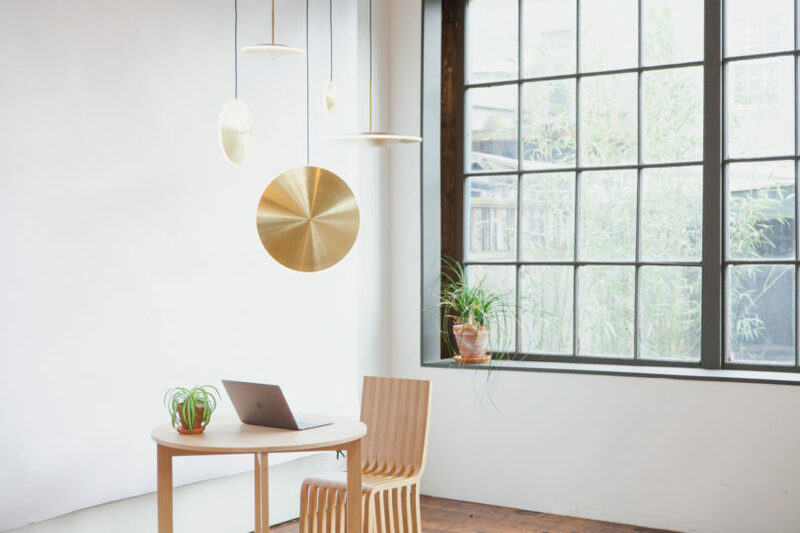 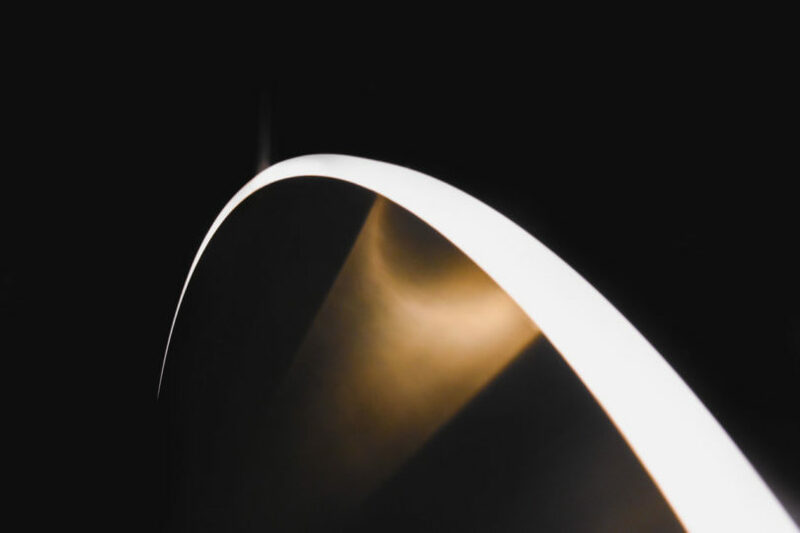 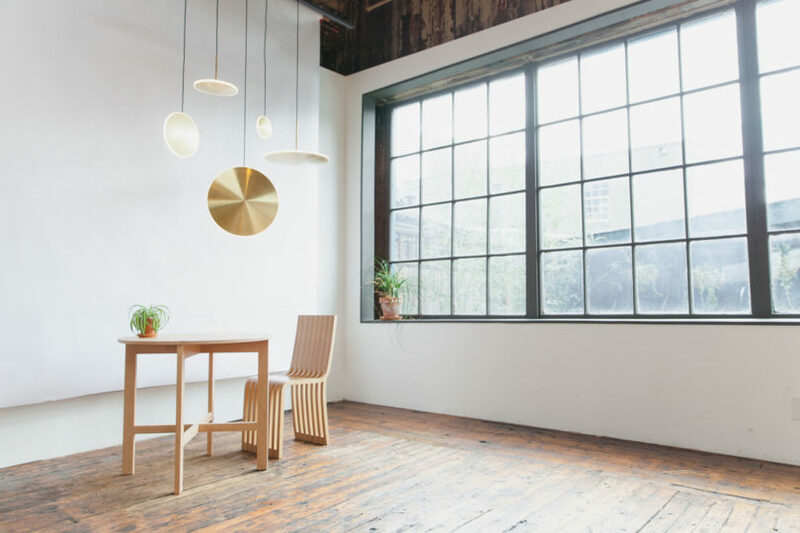 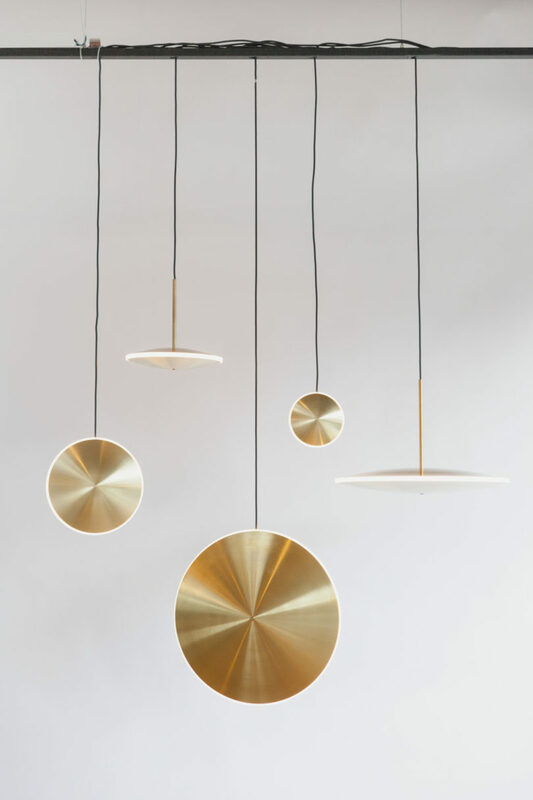 To celebrate their 10th year in business, Graypants is debuting an entirely new product line to their existing lighting collection, the Chrona series, that’s inspired by the phosphorescent envelope found around stars. 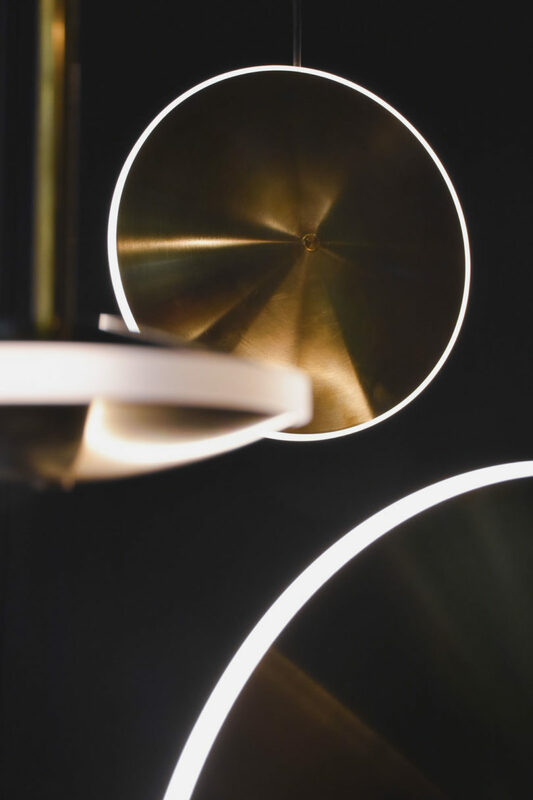 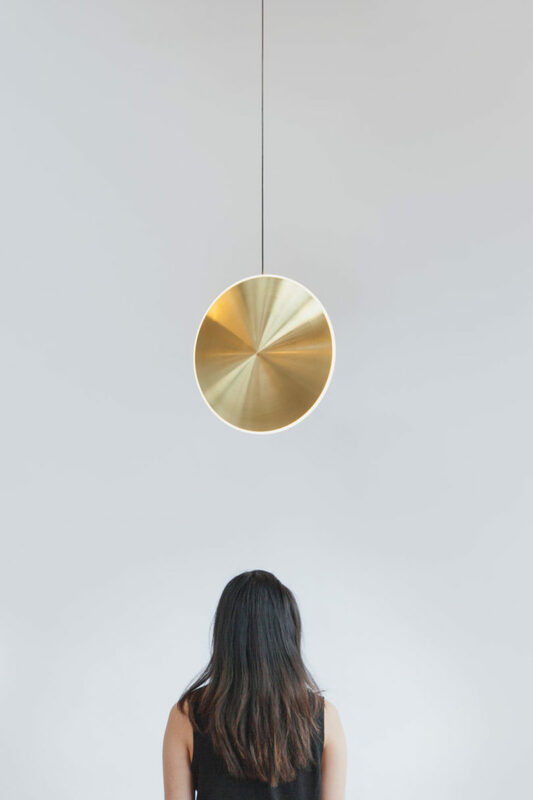 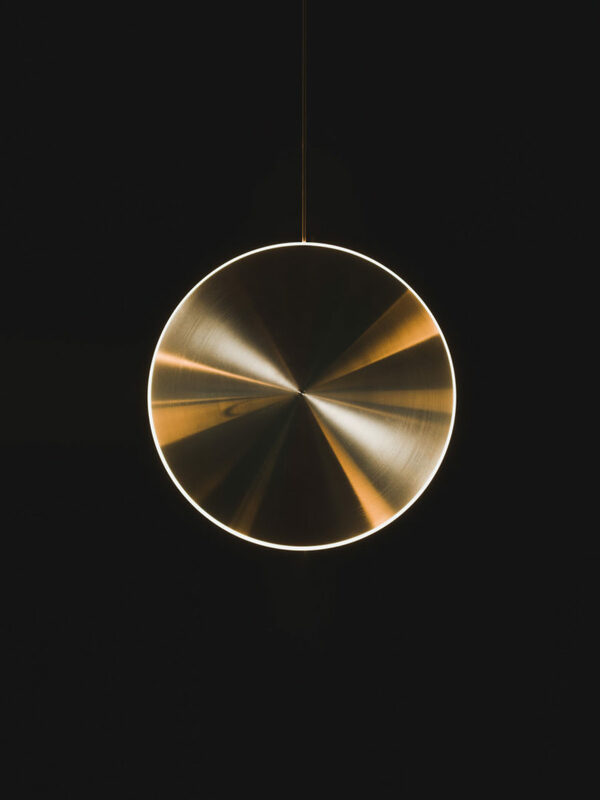 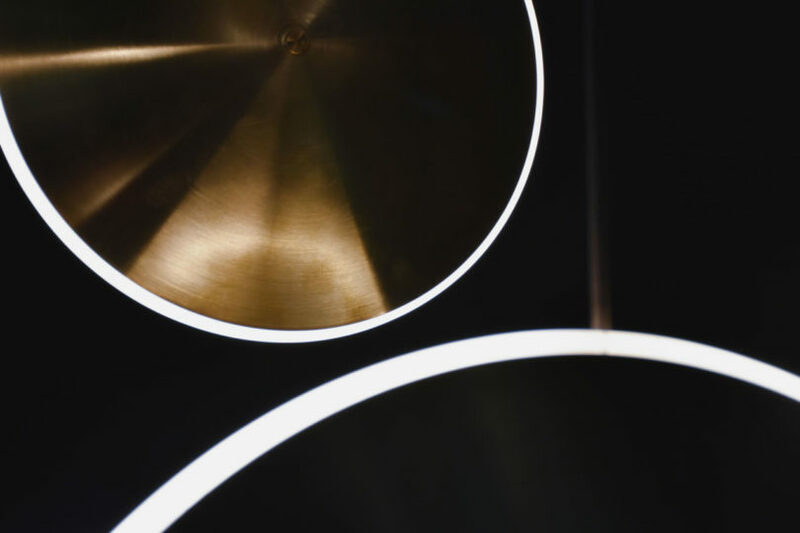 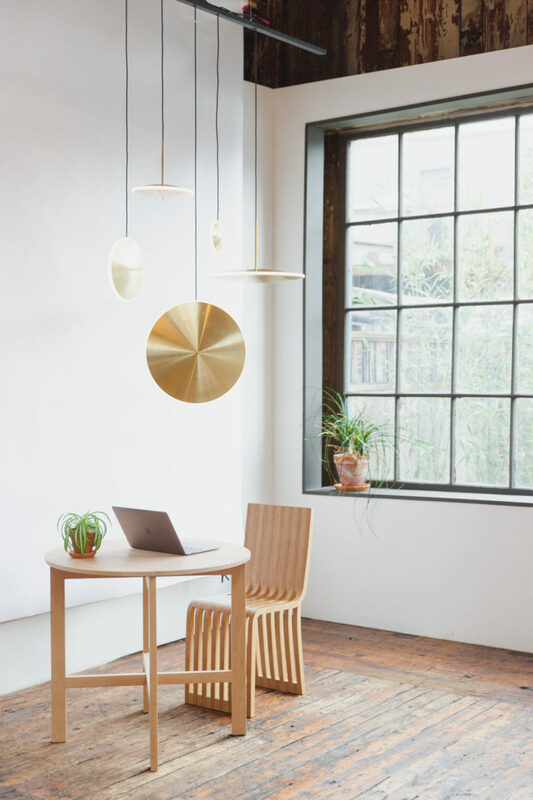 The new Chrona lights cast a diffused glow from the ring of warm light that encases the thin, spun brass or steel discs. 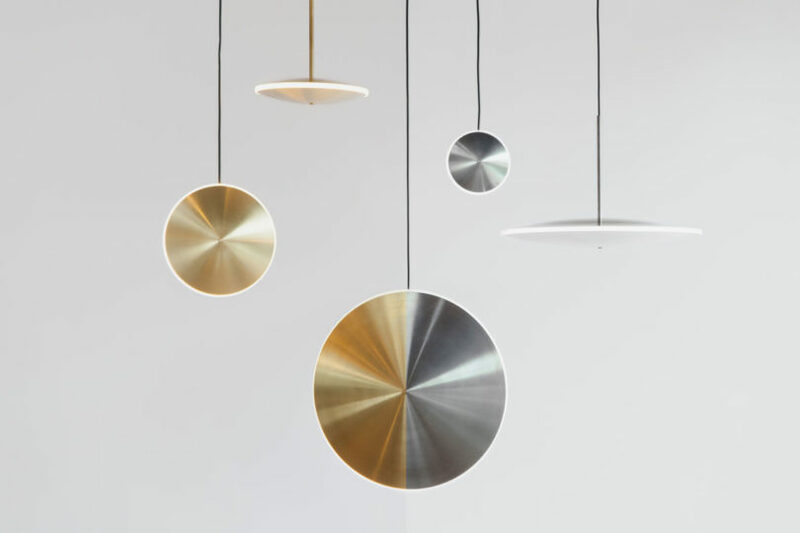 The series is available in different diameters ranging from 6 to 17 inches and can be hung horizontally or vertically. 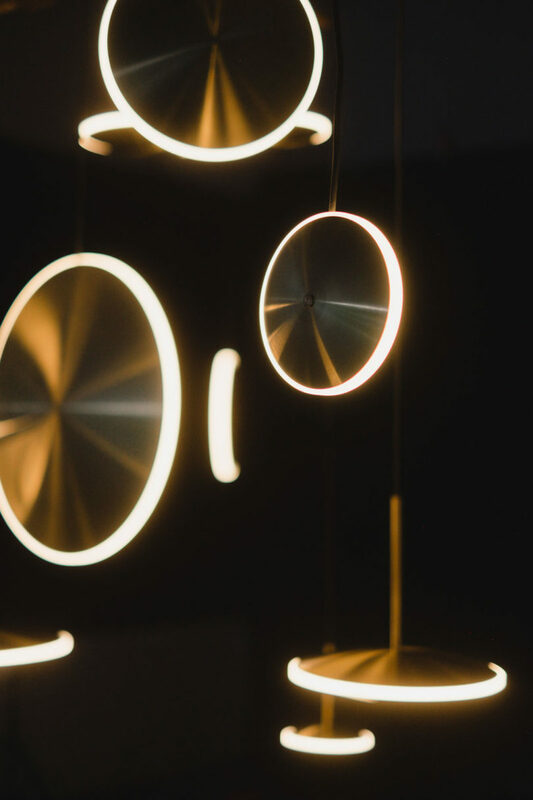 Because of its robust design, Chrona can be clustered together to create a stellar installation of constellations, or by itself as a singular star. 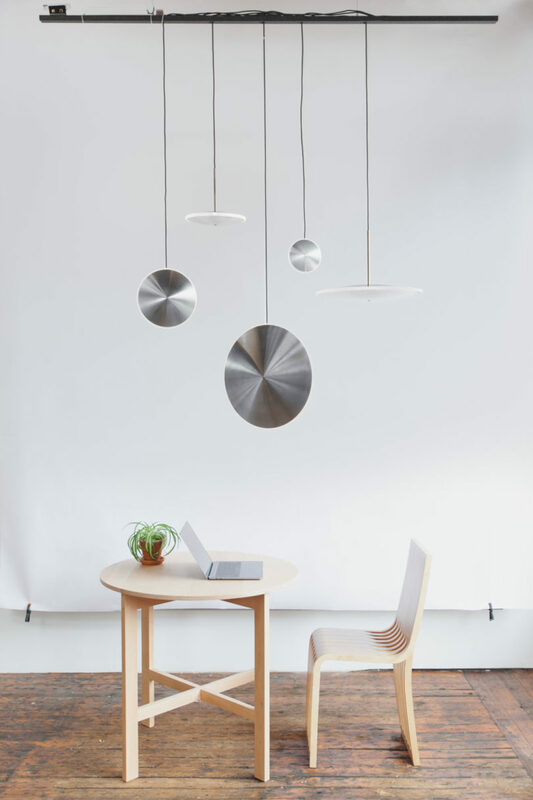 To learn more about the Chrona series, visit Graypants.